I have always been a beauty addict. Yes, I am one of those that strictly follow in average five-step skincare routine slipping into a pang of terror after accidentally applying a face cream before the serum. I know. There used to be few extra steps, but after years of practise I have 'narrowed' it down to a cleanser, toner, serum, moisturiser and an eye cream. Once a week, I give my face a little more TLC by using a scrub and applying a face mask. Name a skincare and I most likely tried it but over the years, I have learned to stay with products that suit my skin. That being said, I still like to explore new ones so here are some of my long-term or currently discovered and new favourites. 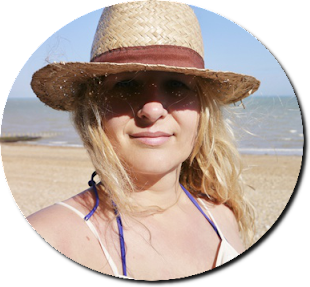 For years now, I have been loyal to Liz Earle's creations as they are of very high quality. I use their Cleanse & Polish cleanser daily. 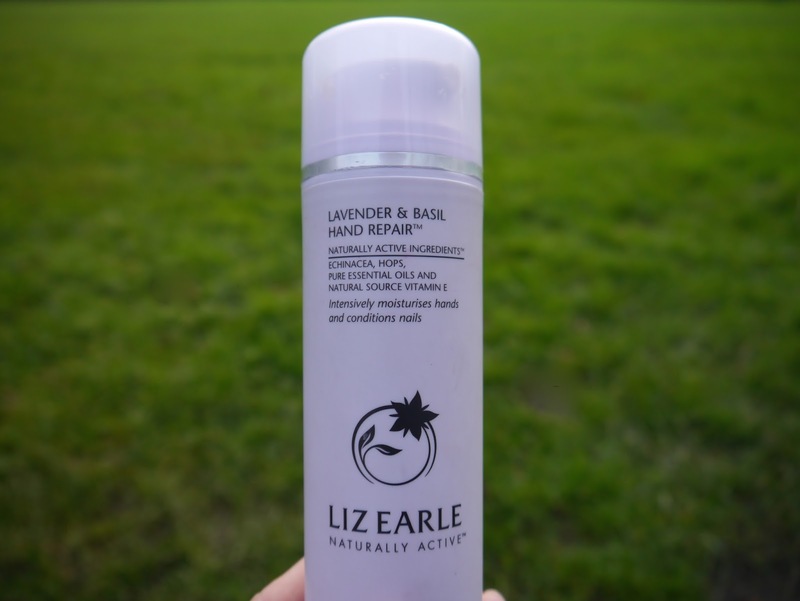 I really like the Lavender and Basil Hand Repair too, which as you can sense, smells divine. 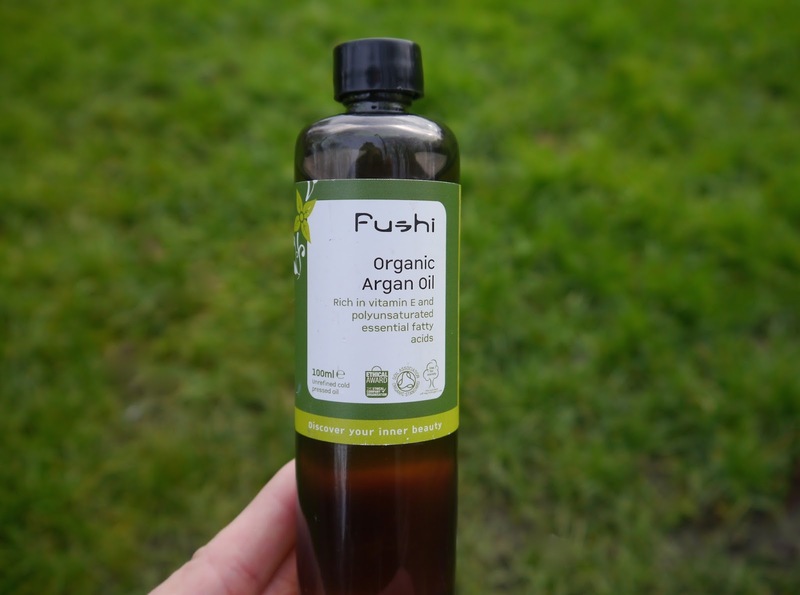 Another loyal friend of many years has been the Argan Oil from Fushi, which I use on my skin as well as hair - check out my trusted hair treatment mask here. 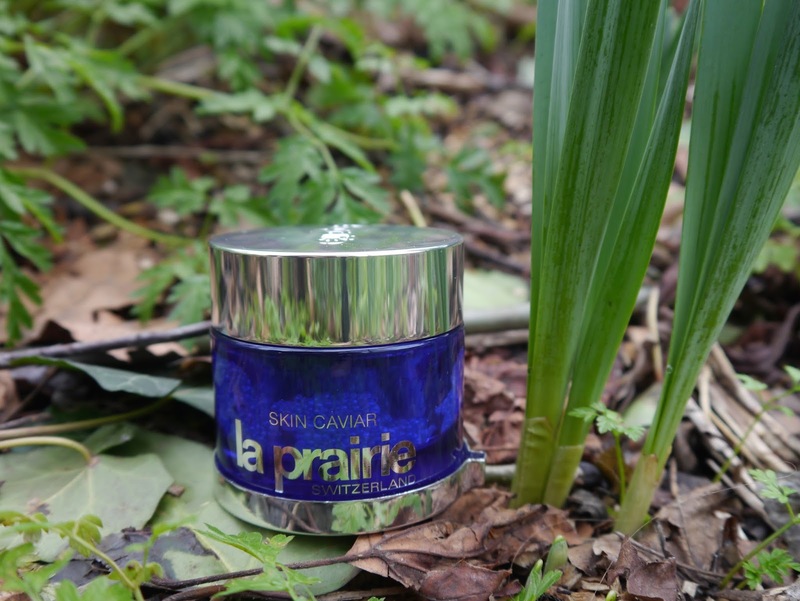 Based on the amazing reviews, I have been wanting to try La Prairie products for ages but felt I couldn't justify the price tag. 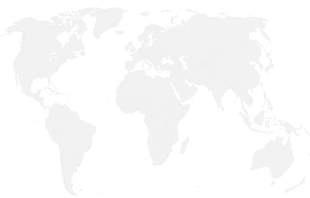 Well, not until I discovered allbeauty offering fantastic discounts on premium brands. Without hesitation, I ordered a day cream and a serum to try. 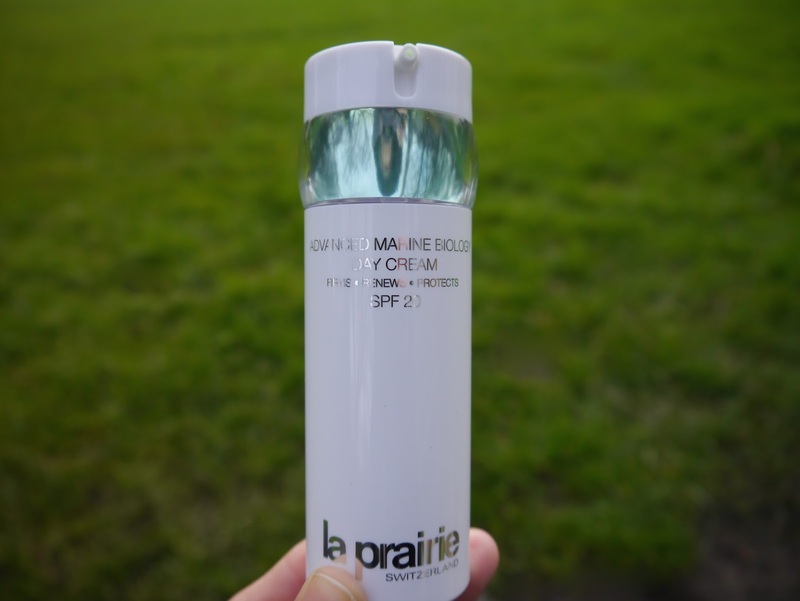 La Prairie's Advanced Marine Biology Day Cream with SPF20. Its goodness comes from marine-derived plant sources offering excellent anti-oxidant protection leaving skin plump and glowing. 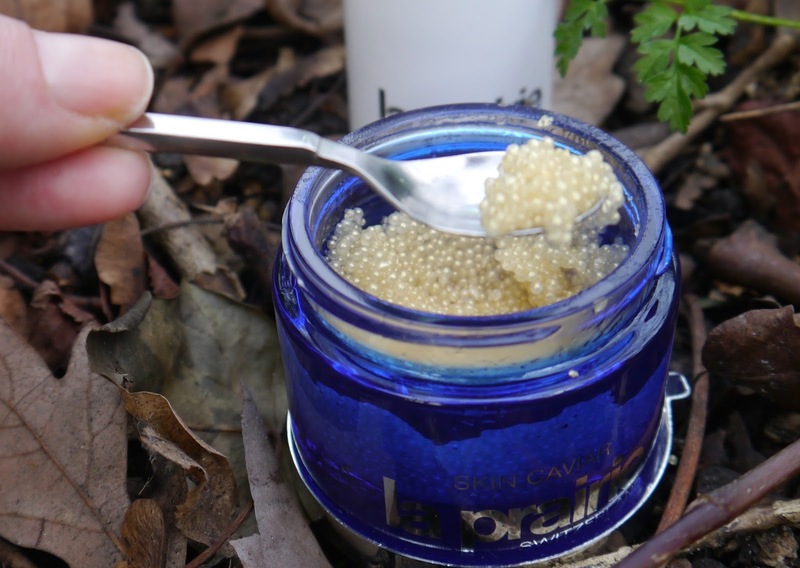 La Prairie Skin Caviar, gleaming little pearls releasing bursts of vitamins to the skin that feels so much smoother, younger and brighter. I use it on cleansed skin in the evening before my moisturiser and cannot praise this miracle product highly enough. Really affordable facelift in a jar ladies! 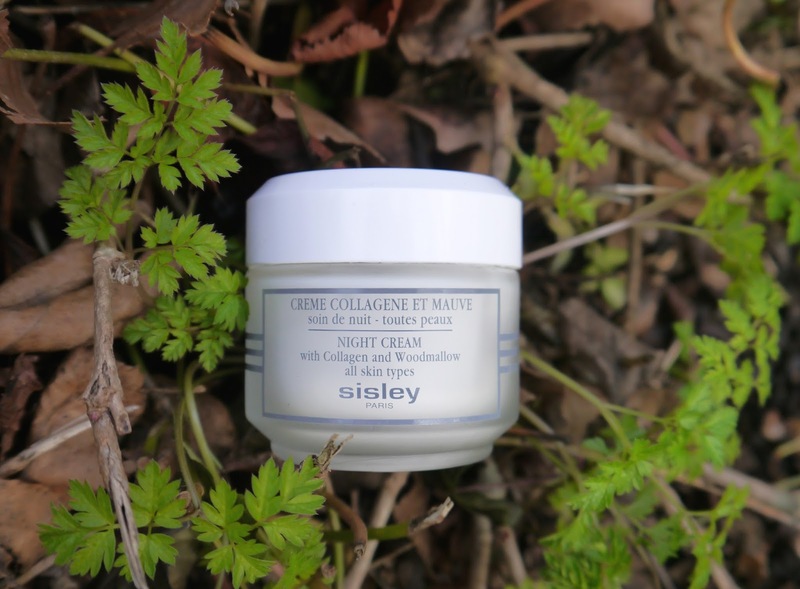 Next, it is my favourite night moisturiser - Sisley's Night Cream with Collagen and Woodmallow. With high concentration of collagen, it's incredibly firming making my tired skin look more youthful. Pricey but it lasts me at least 6 months so well worth the price tag (save yourself £30 by ordering from allbeauty) Oh you welcome! 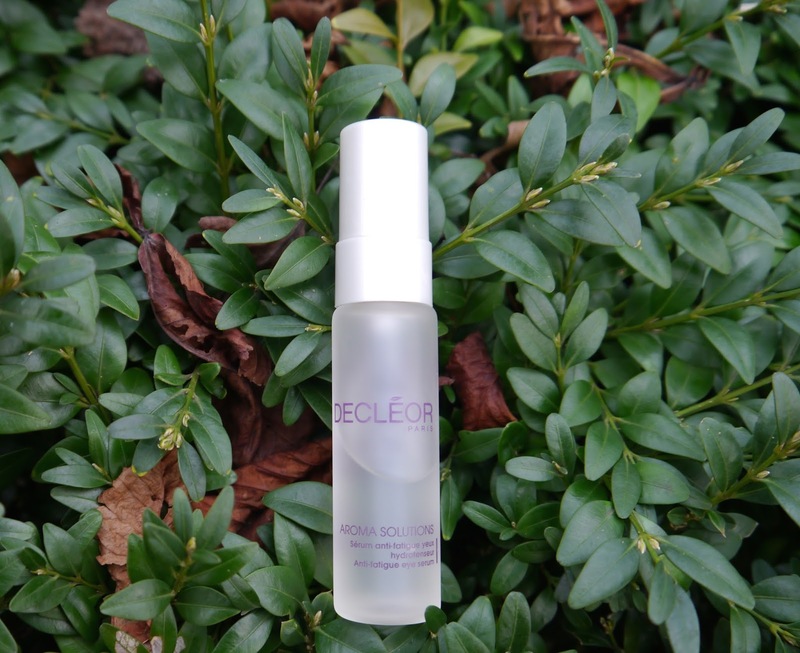 To help my eyes appear less puffy and more rested in the morning, I use Decléor Anti-Fatique Firming Eye Serum. Gentle but certainly very effective. 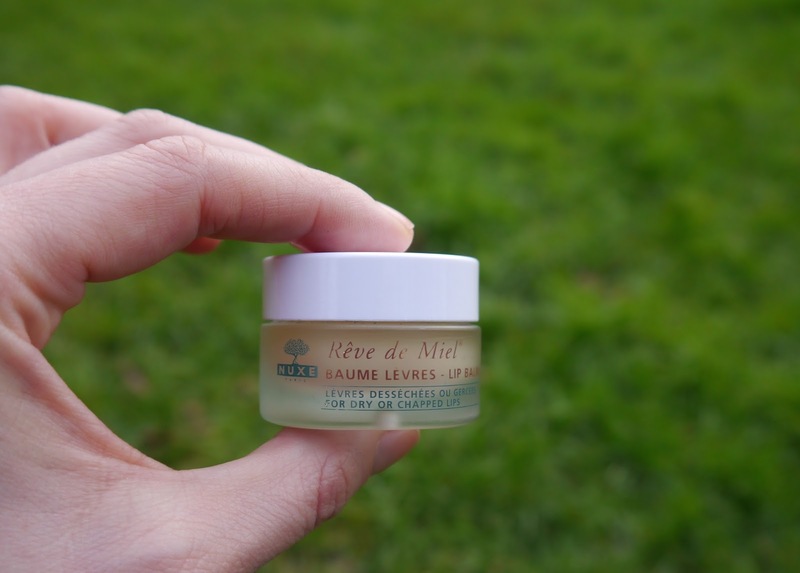 Nuxe Rève Miel Lip Balm - rich, non sticky and long-lasting, no wonder it has been my favourite balm for years. Obsessed I hear? Maybe. But if you look after your skin it will be able to do its job better. It's all about finding the right products that suit your skin and sticking to them, getting plenty of sleep and drinking lots of water. 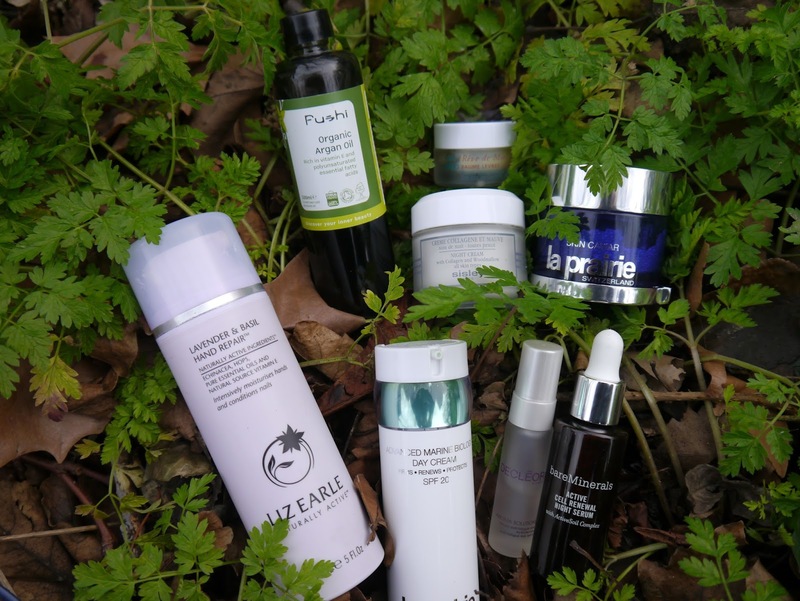 What are your most trusted skincare products? So many great sounding products, I will have to try them out! Coconut oil beauty tips has been shown to actually stimulate the production of collagen and elastin in our skin. Very true, it is a miracle product!